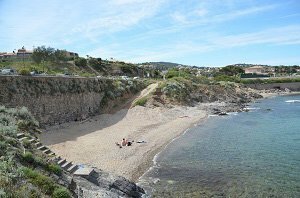 With over 20 dog friendly beaches in the Var region, the department is among the best performer in the PACA region. 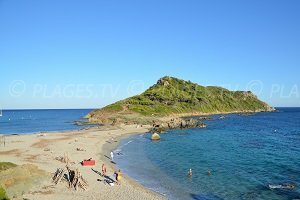 But the offer is not equal in the different areas of the department. 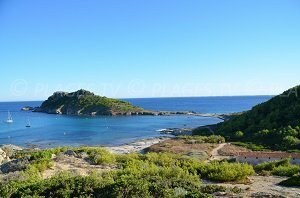 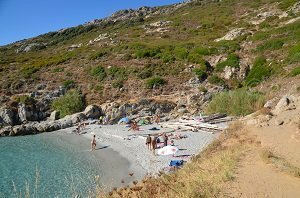 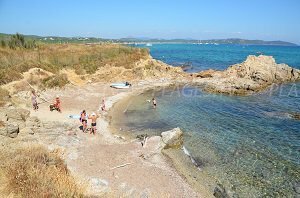 The beaches of Ramatuelle are the most welcoming and beautiful of the department. 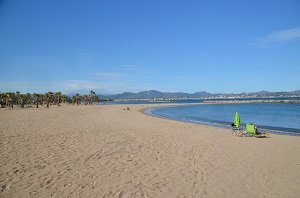 A long stretch of fine sand and small heavenly creeks, the choice is wide in the resort of the famous Pampelonne beach. 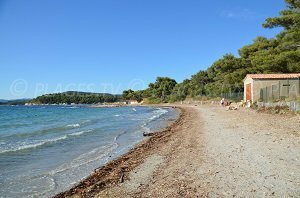 The only instruction is to keep one’s dog on a leash on the beaches of the resort. 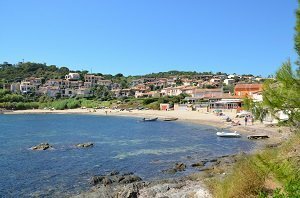 In the north of the Gulf of St Tropez, the resorts of Sainte Maxime, Issambres and St. Aygulf provide specific areas for dogs. 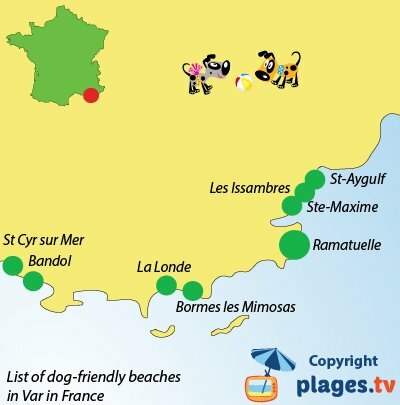 It's more difficult to find a dog friendly area around Le Lavandou. 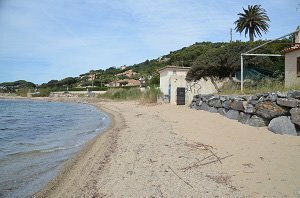 Bormes les Mimosas tolerates dogs next to Fort Brégançon and La Londe has a small area for boat launching. 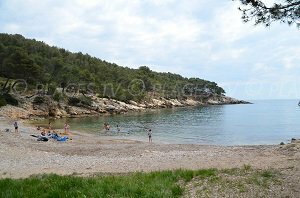 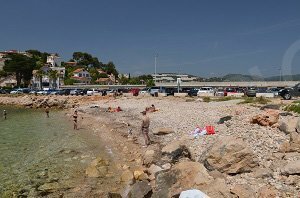 There are only two authorized beaches in the west of the department, bordering on the beaches of Bouches du Rhône, one in Bandol and the other in St-Cyr-sur-Mer. 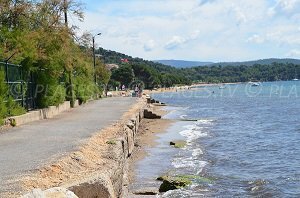 Some municipalities are tolerant with dogs off-season. 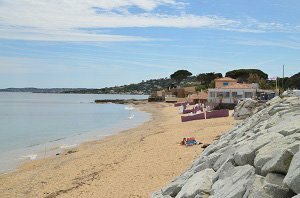 Dogs are allowed on the beach of Marine de Cogolin in winter. 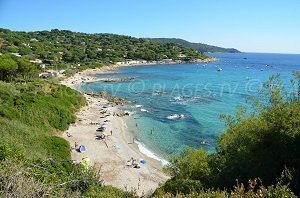 Off-season, they are also allowed on the beaches of Saint-Tropez, Rayol-Canadel (October through May), on all the beaches of Bormes les Mimosas from early November to the end of March and in Carqueiranne from the end of September to early June.